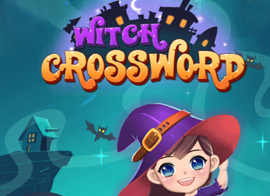 Walk through the dark witch’s forest and solve the crossword puzzle! Do you dare? 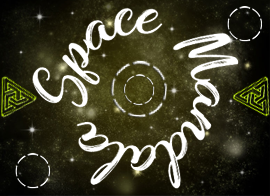 In this awesome HTML5 Game Space Mandala, you have to create mandala’s in the SPACE! It is not as simple as it sounds, because you have to use the right figures to create this mandala. 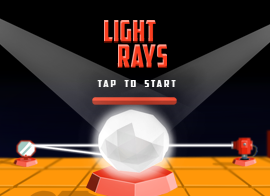 How far can you go in this puzzle space game? Get ready for the sweetmonster match 3 adventure puzzle! 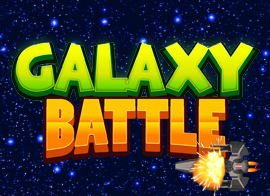 Join this unforgettable adventure, play with your friends, win TIME! 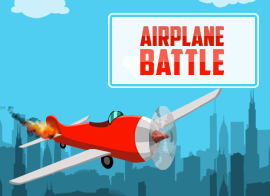 Fly circles in your cool red airplane. You have to shoot on the blue airplanes by flying behind them. But if they fly after you, they will shoot you! So watch out were you fly! You are the ninja and you have to survive as long as possible. Walk across the ground and if there is a wall you should avoid it as quickly as possible, you do this by jumping against the ceiling! You can walk over the ceiling! Haven’t you always wanted to do that? 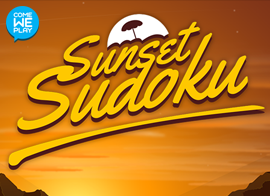 This is a normal Sudoku game, with the same rules as always. But you play it with the calmness of a sunset as background! Relaxing. 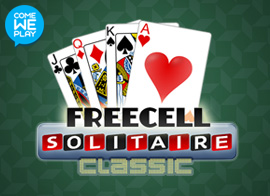 The classic card game is now available in HTML5. 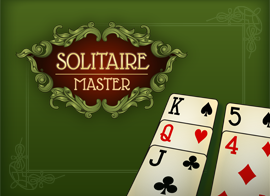 Play solitaire in the car, bus or at work, because there’s always time for a relaxing game of Solitaire! 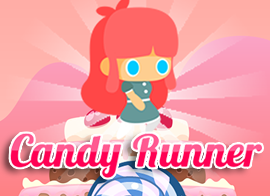 Candy runner is a very fun and relaxed game. Help the cute girl jump from candy to candy! Beware of floating candies! 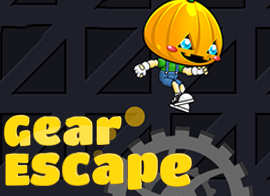 Gear Escape – is a casual HTML5 game. 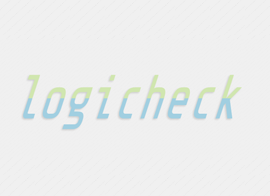 Escape from the acid liquid jumping from platform to platform and break all your records! Match the two balloons with the same emotions with each other. But be quick, the balloons are really fast! 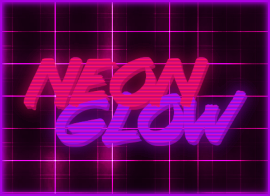 Play now this awesome neon game, where your in control of a neon glow spaceship. You have three roads with obstacles that you can take down by using your bullets. 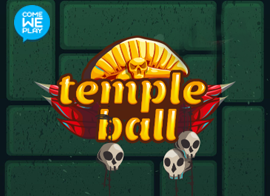 Try to set a highscore by shooting and dodging! 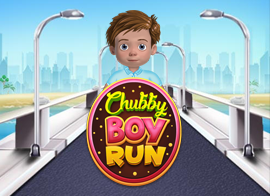 Survive as long as possible in the three landscapes with the chubby boy. 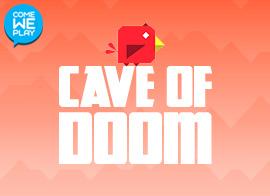 Use all your speed to avoid the obstacles and set the highest score! This pedestrian is crazy and the only thing that keeps him from being hit is you. 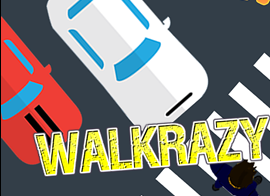 Come on, help our Walkrazy survive as much as possible. Do you like match 3 games? Then we have great news. 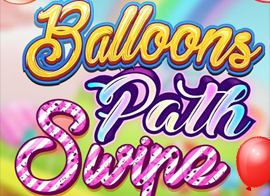 This is a match3 game with balloons! And new challenges per level. GOD bless! In this awesome HTML5 game 3 anglez you are the black triangle. You have to avoid the falling blue triangles and shake off the little red triangles. You have to react fast before they get you! 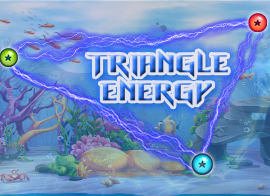 Triangle Energy is a simple and fun puzzle game. Select three identical gems in the shape of a triangle and all the gems in these triangle will be destroyed. Your goal is to repair as many beetles as possible within the given time. 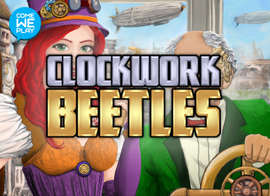 The more beetles, the more points and energy you earn. Try to get as high as possible with the ball, but watch out, the beams on the side move. 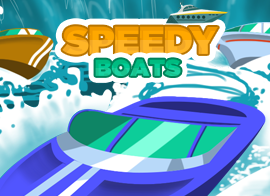 Speedy Boat is an awesome HTML5 game where you need to use your speedy skills to move all the boats. Try to avoid the other boats otherwise you will cause an accident. 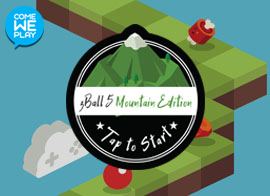 Try to set an highscore in all the levels, easy, medium and hard! 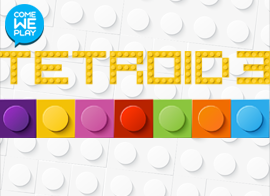 Tetroid is a more challenging and fun brain teaser for all ages. 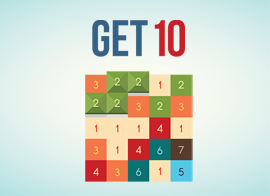 In this puzzle game you drag and drop the elements on the 10 x 10 board and fill the horizontal or vertical row to clear your board. The game ends when you cannot fit an element onto your board anymore. 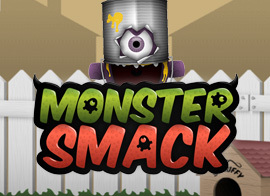 Monster Smack a funny little action game that will make you smile everytime you pick it up. 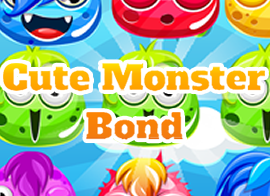 Monster Smack is a colorfull and funny action game with cheeky monsters and cool graphics. The Office guy is the biggest hero of the office, his boss is a bad guy, who kills people if they don’t listen to him. 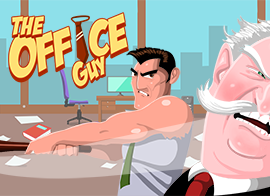 The office guy is trying to get him killed and he needs your help! 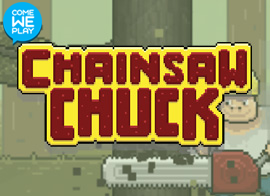 Defeat the evil boss and kill them all! 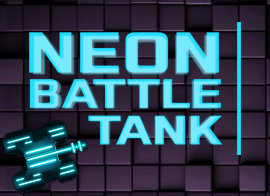 Protect yourself and your base from the attacks of enemy tanks. 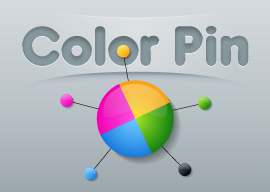 Shoot all the colored balls onto the colored rolling wheel. The aim is to match the balls to the same color on the wheel. 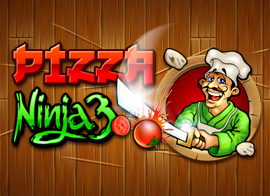 Cut, slice and slash all the pizza ingredients like a ninja! 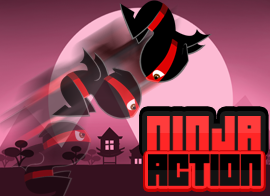 Become a real Pizza Ninja, but be carefull for the bombs! 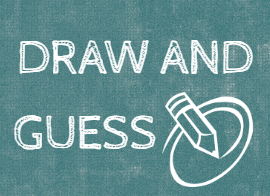 Guess what the others draw and they have to guess what you draw! You have a couple of minutes. Fill the figures with there own shadows. You have a few points to make them. 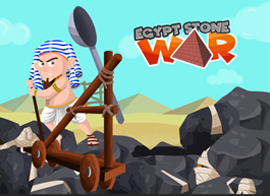 Egypt Stone War is a game where you have to attack all the mummies with stones, but be carefull and quick they will attack you to. You can use the shield to protect yourself. 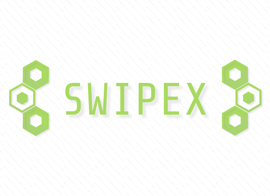 Move the tiny hexagons to bigger hexagons, using fewest moves as possible. 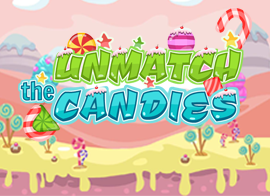 In unmatch the candies, you need to move the same candies from each other. Try to pass all the levels, the further you get the harder it gets. 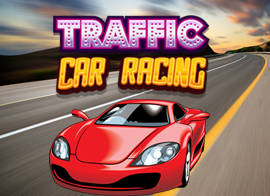 Hold your seat, because this car racing game can only be played with high speed and a lot of focus! Choose your badass car and go on the road as ghost rider.. How long can you survive? 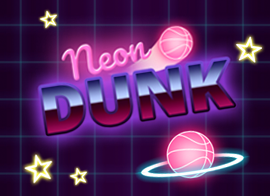 Neon Dunk is an exciting skill based game where you have to maneuver the ball through the hoops, collect stars and avoid the spikes! 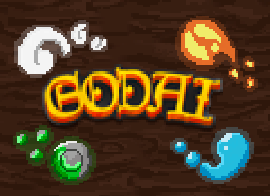 In Godai you are in control of the elements! Fuse elements together to unlock their evolution, gain power ups and complete the objective of every level! Christmas Gifts are here! 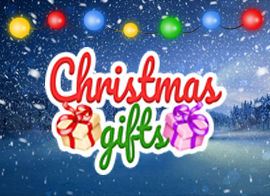 Make the correct combinations to open the gifts and score points! 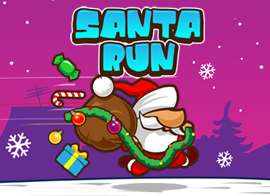 Santa Claus is in a hurry! 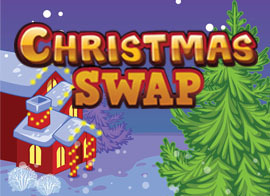 Help him deliver all of the gifts through the chimneys of the houses! Dodge all of the gaps and the falling icicles! 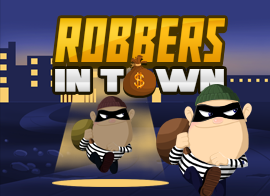 The thieves have robbed a bank in the Town! Try to help them escape and steal some extra gold on there way out. In this challenging game you have to pay attention to two thieves at the same time. Do you have enough focus to help them both to get out of this town? 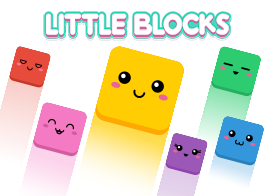 Shoot the targets with the blocks, collect the stars and claim all boxes in Little Blocks! 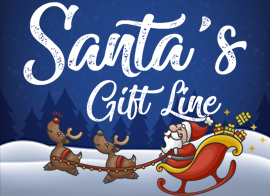 Santa could use your help! 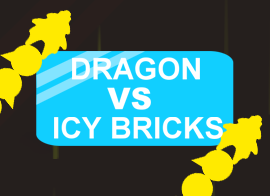 Make combinations with three or more of the same tiles and set the highest score you can! Watch the timer, it will start running low if you can’t find any combinations! 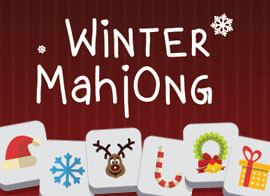 Winter Mahjong puts your intelligence and insight to the test! 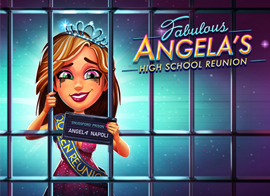 This game plays like the classic Mahjong games, but this one has gotten a digital makeover! If you are really stuck in a level, you can ask for a tip or reshuffle the board, but the further you get, the less you will be able to use these abilities! 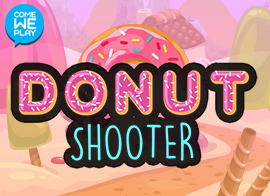 Play the game and try to clear the boards before time runs out! 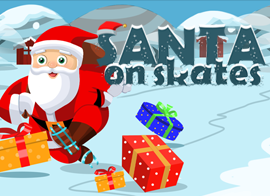 Christmas is coming, and the Santa has changes his reindeer’s for ice skates! 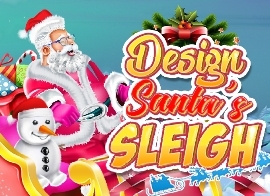 Now Santa needs your help to collect all the presents and candy for the kids. 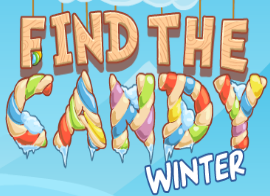 Find the Candy Winter edition is a challenging HTML5 game where you have to seek for the hidden stars, to finish the game you have to find the candy. You have to focus and put a lot of effort to find the candy because it can be everywhere! Are you up for this challenge? In Delicious – Emily’s Christmas Carol Deluxe, Emily and the family set out on a trip up north to a cute little cottage for the holidays. It turns out their train ride may follow the tracks to new friends and unexpected adventure… So bake a big batch of cookies, and settle in with a hot drink to warm up your Christmas spirit in Delicious – Emily’s Christmas Carol Deluxe!